Bible Prophecy for Everyone by LaHaye, Tim was published by Harvest House Publishers in March 2016 and is our 35342nd best seller. 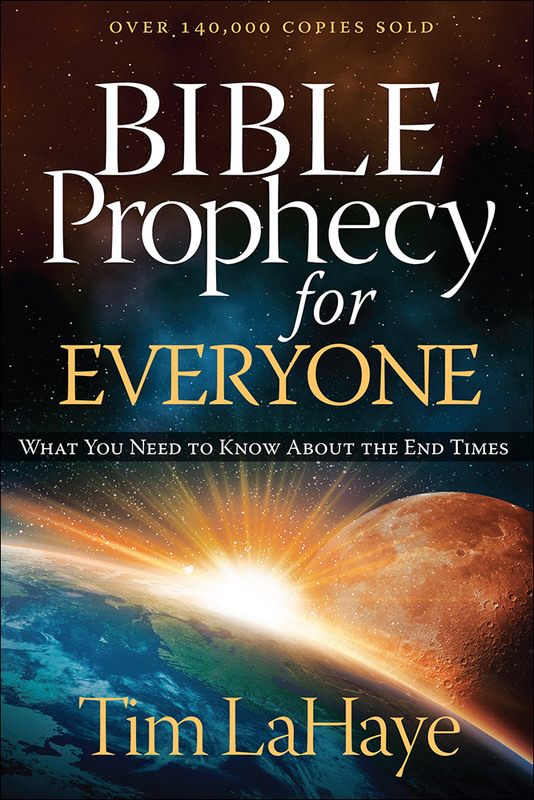 The ISBN for Bible Prophecy for Everyone is 9780736965224. 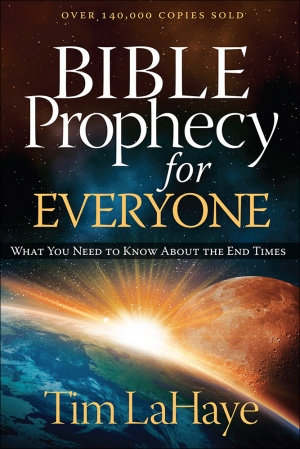 Be the first to review Bible Prophecy for Everyone! Got a question? No problem! Just click here to ask us about Bible Prophecy for Everyone.